It appears that Capcom have added online multiplayer, in the form of online co-op in Raid Mode, in the latest update to Resident Evil Revelations 2. 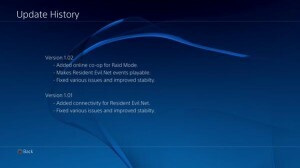 Update 1.02 also makes Resident Evil Net events playable, fixes various issues and improves stability. 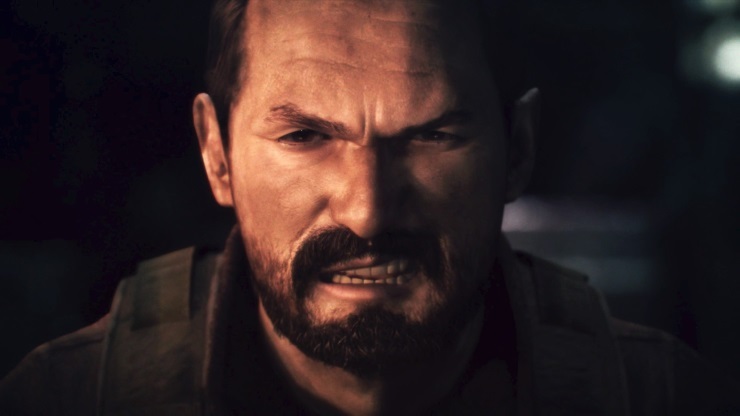 You can read Adam’s review of the final episode of Revelations 2 by clicking here.